ASJ Publishing is proud to announce that they have up for grabs 2 Gift Cards from Big W.
Throughout the month of August, the attached banner can be seen on various trains throughout Melbourne. My heart sincerely goes out to the family and friends of those who were lost in last night tragedy. What happened last night was a senseless act of violence carried out by James Holmes. For his actions, he deserves no less than the death penalty. No one has the right to take the lives of others, including when that violence extends to the murder of a baby. I do believe strongly that a complete reform of US gun laws needs to come into effect to help prevent such horrific circumstances happening in the future. More details on the violence last night can be read here. 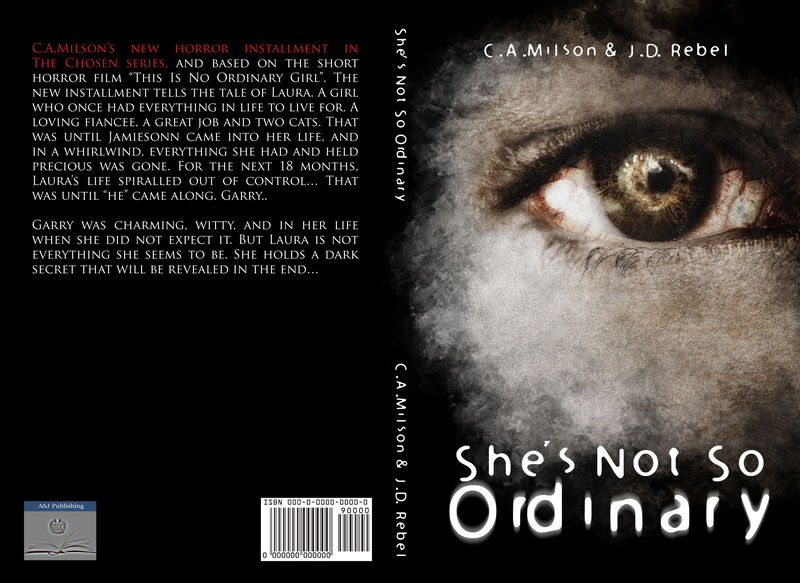 C.A.Milson’s new horror installment in The Chosen series, and based on the short horror film “This Is No Ordinary Girl“. The new installment tells the tale of Laura. A girl who once had everything in life to live for. A loving fiancee, a great job and two cats. That was until Jamiesonn came into her life, and in a whirlwind, everything she had and held precious was gone. 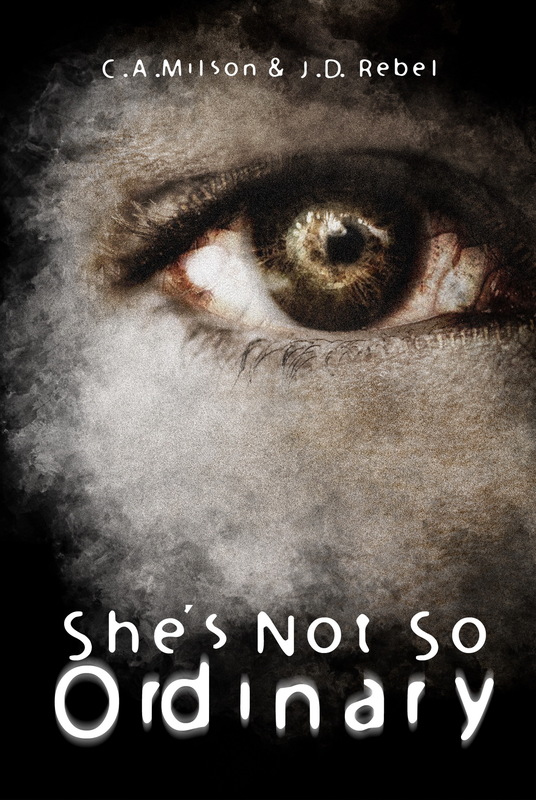 For the next 18 months, Laura’s life spiralled out of control… That was until “he” came along. Garry..
Garry was charming, witty, and in her life when she did not expect it. But Laura is not everything she seems to be. She holds a dark secret that will be revealed in the end…. Coming from ASJ Publishing in August 2012.